Led by baby boomers, the number of Americans age 65 and older is expected to more than double by 2050 to a projected 88.5 million. As a financial planner or advisor, you know that strengthening relationships with your aging clients and their family members will enable you to retain and grow assets that might otherwise be lost as clients die or become incapacitated. What can you do now to provide guidance and resources to help older clients organize their financial lives so that they and their loved ones can face their future with confidence? First, you must engage them in conversation. 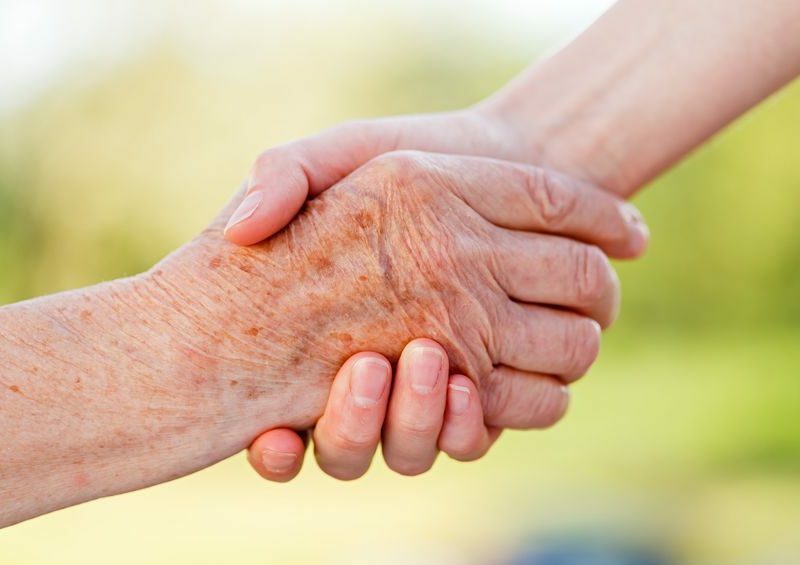 Here are some questions, grouped by six key areas of concern, that you can use to help these clients and their families gain confidence that they are prepared for the challenges that aging brings. What do you see as the potential physical impact of aging for you? Consider your own and your family’s health history in the areas of chronic medical and mobility issues, vision or hearing loss, as well as potential acute conditions and accidents. How will you address future healthcare issues, such as rising cost predictions, Medicare and supplements, accessing health providers, making the tough decisions? What types of housing and transportation decisions do you anticipate having to make and how will you address them? What will you do or are you doing to maximize enjoyment of your retirement years? How will you address potential psychological concerns, such as worry, anxiety or depression? How will you address potential cognitive issues, such as difficulties with decision-making, avoiding the risk of being scammed, potential memory loss or dementia? What family dynamics will you have to take into consideration? What geographical and other differences might play a role in decision-making? Are family communications a concern, and if so, how could they be improved? What is your plan for maintaining or even growing your income? How will you manage expenditures in a future inflationary environment? How will you make sure you don’t outlive your resources? How will you provide for healthcare and end-of-life decision-making? How will you prepare for potential diminished capacity or incapacity? How will you determine who should act on your behalf? How will you plan for distribution of your estate? To whom is it important for you to be remembered? What are the next steps? We would suggest increasing your own knowledge and expertise in the needs and concerns specific to aging clients, as well as developing a network of like-minded professionals and a library of resources. We’ve helped many financial planners and advisors develop an area of focus on the needs and concerns of their senior clients and their families with booklets, presentations, checklists, and other resources. If you’d like to learn more about our Preparing for Family Transitions program, send us an email.